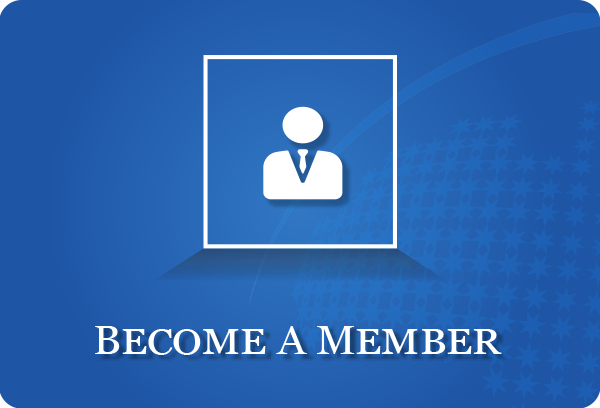 Earn education credits if enrolled in the Certified Franchise Executive (CFE) program. What every franchisor should know about recruiting franchisees. Recruiting the right franchisees in the right manner is a critical factor in the successful growth and long-term sustainability of franchise brands. Increasing regulation of the franchise sector, occasional negative media coverage and the risk of litigation require franchisors to bullet-proof their recruitment processes even before recruiting their first franchisee. This one-day workshop will help show you how. 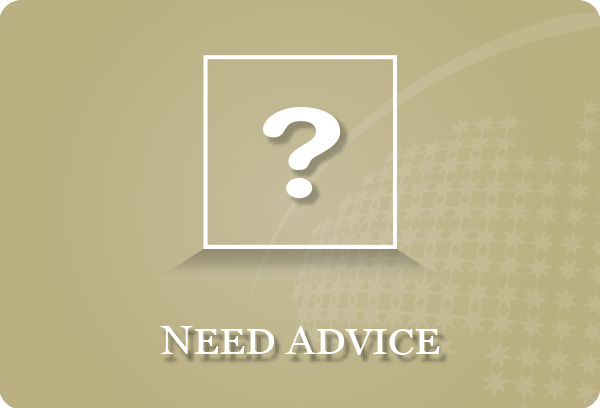 Recruiting franchisees is often quoted by franchisors as the most difficult aspect of franchising. 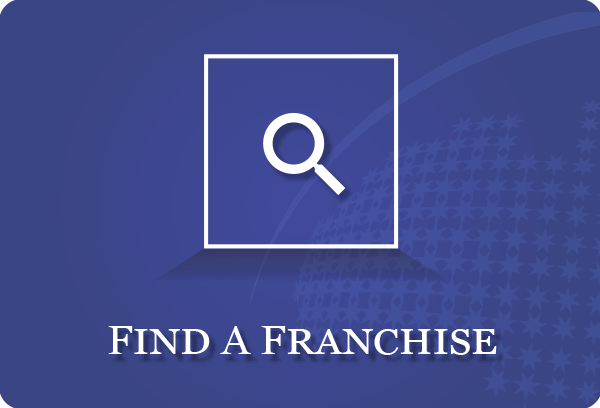 Finding the right franchisees in the right place at the right time is hard enough for any system, without greater competition between franchisors for franchisees, and extensive compliance requirements. The cost of recruiting franchisees is also on the rise, putting recruitment budgets under pressure. And finally, the current economic downturn brings both opportunities and adversity to franchise recruitment activities. Against this backdrop, franchisors with efficient and effective recruitment processes that embody best practice will continue to grow. Learn how to improve your system's recruitment processes at the forthcoming Effective Franchise Recruitment workshops. This course is provided by the Franchise Advisory Centre. This workshop will build your fundamental understanding of best-practice recruitment processes and techniques, and give you an insight into what franchisees are looking for, their concerns, and how to develop procedures to address these. Emphasis will be placed on the legal and regulatory context for franchise recruitment, the Franchising Code of Conduct, as well as ongoing relationship management. For franchisor CEOs - This course will help you better understand the role of your recruitment team, the challenges involved in recruitment and meeting growth targets, and what elements are required for a successful recruitment program. For recruitment managers - Learn best practice across the range of recruitment activities, and why these should be important to you. Establish improved methods for generating, qualifying and converting franchise inquiries into long-term, sustainable business relationships. For master franchisees - Operational and technical expertise is only part of the equation in being a successful master franchisee - recruiting the best candidates for new franchises is also essential and yet this is a rare skill among master franchisees. This workshop is ideal for anyone with state or regional master franchise responsibilities. Master franchisees to augment their existing operational skills. Gain insight into brest practice recruitment processes.